Prime Members benefit with every order placed with us. Become a member of Educanda Prime, be honoured as an “Educator for Excellence” and make you of the amazing benefits waiting for you. Get 5 kg of Premium chalk immediately with your first order – for free! 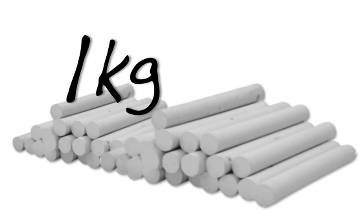 Prime members will be provided with 5 kg of Premium chalk at their first order. Just like that. 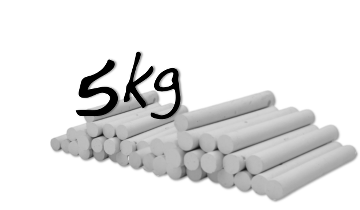 Get additional 1 kg of premium chalk with every order you place with us – for free! This membership guarantees you to never have to pay for chalk again. Get more out of your Budget: 10% discount on all prime products. Currently there are more than 23 Educanda Prime products, so think of all the savings you can make. Just keep an eye out for the Educanda Prime logo on our online shop, in our newsletters, workshops and video’s. And remember: This is just the start of it. 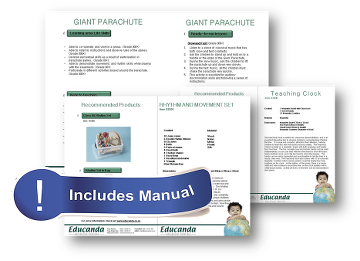 Get access to all of Educanda’s manuals and lesson plans. Free Access to 50 manuals and lesson plans created by our Child Development Specialists. A benefit other teachers do not have access to. Simply look out for the “includes manual” label and request your own digital copy at our Customer service. 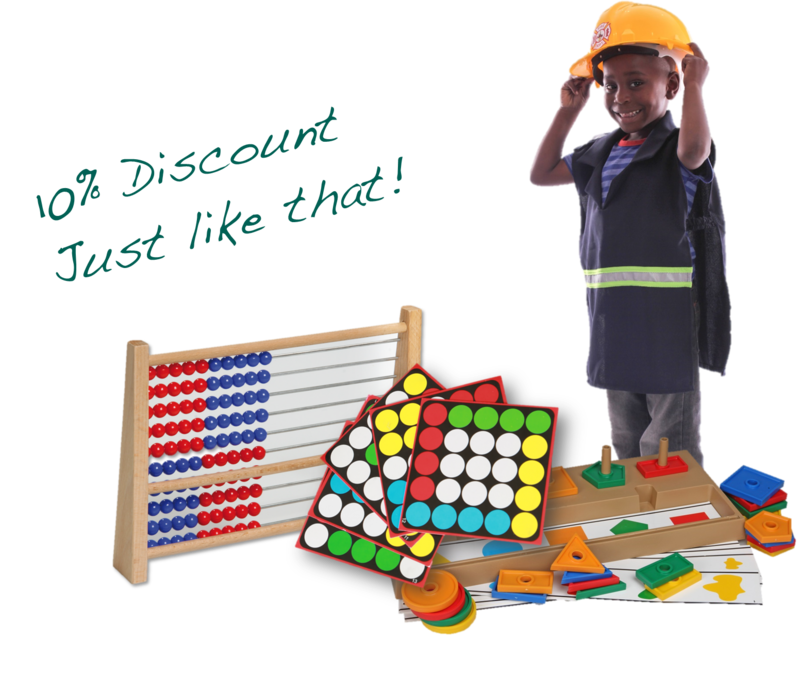 Get an extra 10% discount on all Educanda Workshops. This offer includes scheduled workshops, but also if you wish to host a workshop(s) at your school. 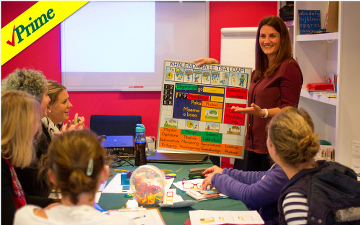 Click here to find out more about our workshops! 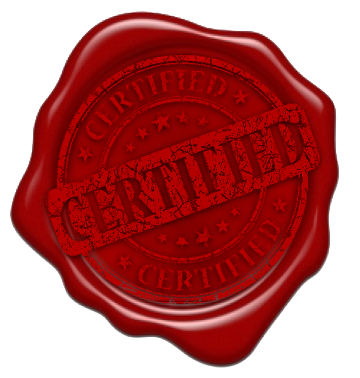 Get your Educator for Excellence certificate! In order to assure you that this offer is valid for 12 months and per school, each Prime member will be provided with a nicely framed certificate delivered together with your first order. To become a member simply tick the Educanda Prime Membership option on your order form and fax it to us on 088 021 556 9714. We will organise the rest!